Sourdough bread is a part of the staple diet in many parts of the world. The bread gets its name because of the sour and wheaty sort of flavor it has. The degree of sourness of the sourdough bread depends on many factors, such as the temperature, type of flour used, type of yeast used, and the baking cycle in the bread machine. 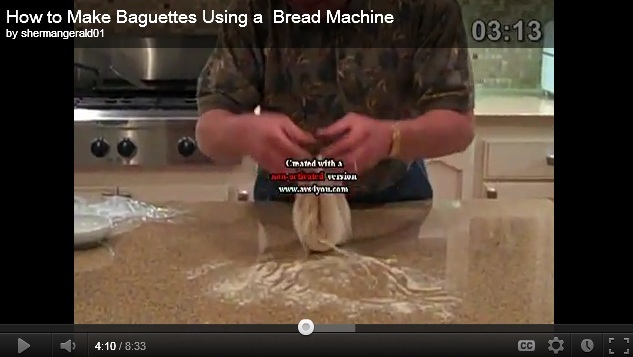 The history of bread machine recipes is almost as old as bread itself. 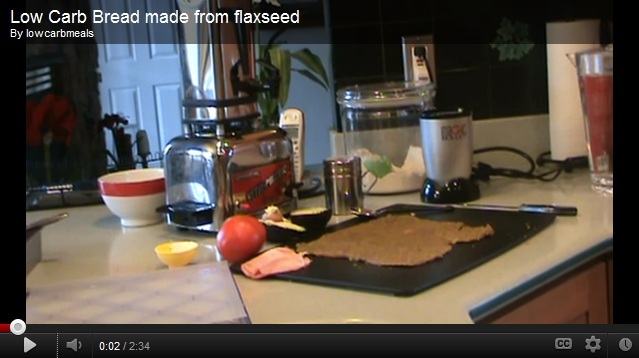 Here is a simple and savoury sourdough bread machine recipe that you can make at home in the bread machine. The most important part of sourdough bread is the right preparation of the starter, which needs to be prepared at least a week before you want to make the bread. To prepare the starter, dissolve the yeast in ½ cup of warm water. Take a deep jar, mix the other ingredients, and whisk in the yeast. Cover with a cheesecloth and let it rest for about a week before using. If you notice any liquid on top of the starter at the end of the week, it is just Hooch and you can stir it back in before use. 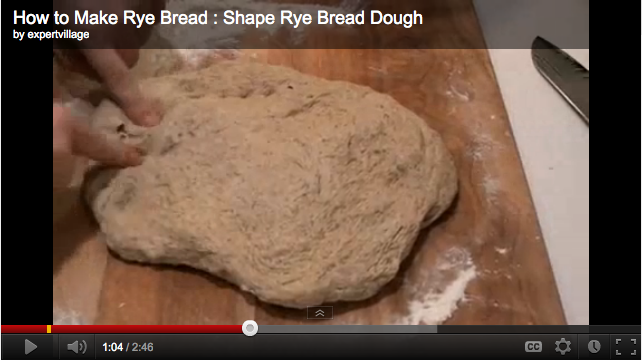 To start making your bread, take one cup of the week old starter and let it rest for some time before using. Clean and dry the bread machine pan and put 1 cup of flour, yeast, salt, butter and sugar into it. Select the warm cycle setting and choose the type of crust you want. Start the machine and while it is running, slowly add the milk and the sourdough starter. 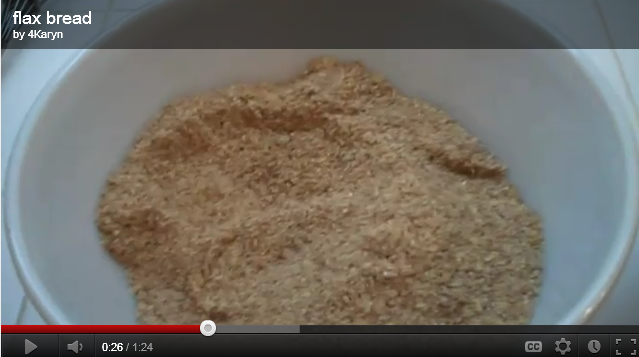 Add the rest of the flour (2 ½ cups) on the top of the wet mix. This will prevent the liquid from sloshing all over. Cover the bread pan and let the machine run its full cycle while you prepare soup and salad to go with the bread. 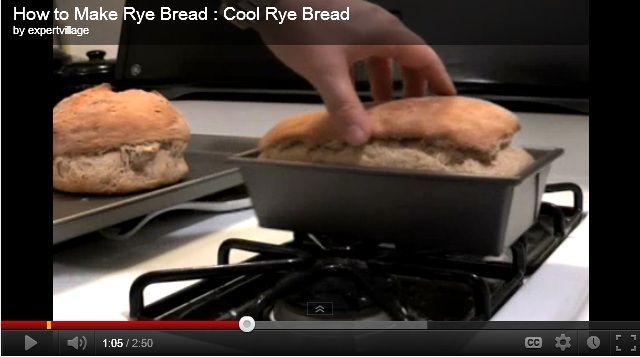 Once the cycle is done, remove the bread from the bread pan and cut in slices to serve.